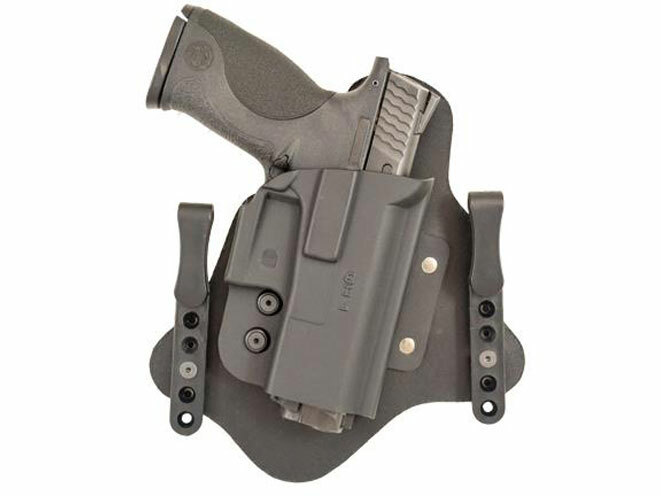 The Q Line products are the first multi-fit holsters offered by Comp-Tac. 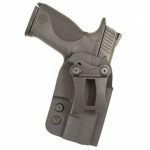 Comp-Tac Victory Gear have announced the newest addition to their concealed carry and competition holster offerings, The Q Line. 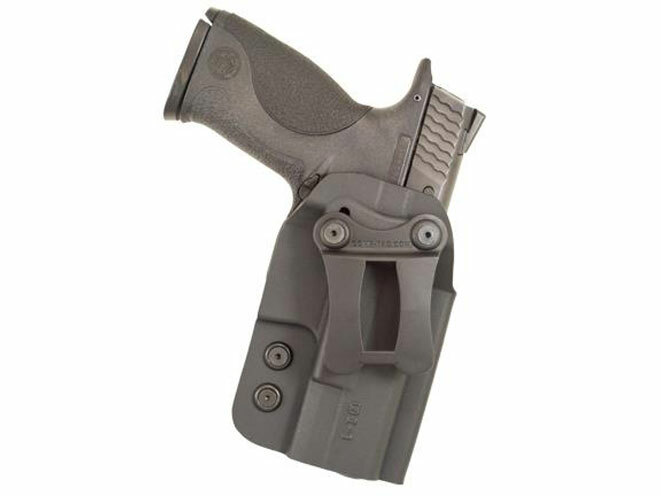 The Q Line products are the first multi-fit holsters offered by Comp-Tac. 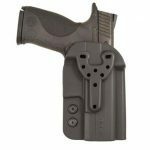 In only 4 sizes, each style of holster covers approximately 80% of the most popular handguns on the market. 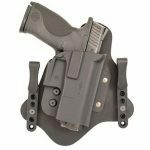 Holster styles include: the QH; a hybrid holster for inside the waistband wear, the QI; an all Kydex inside the waistband holster and the QB; an outside the waistband holster perfect for range use. The Q Line was developed based on feedback from both retail and dealer customers. 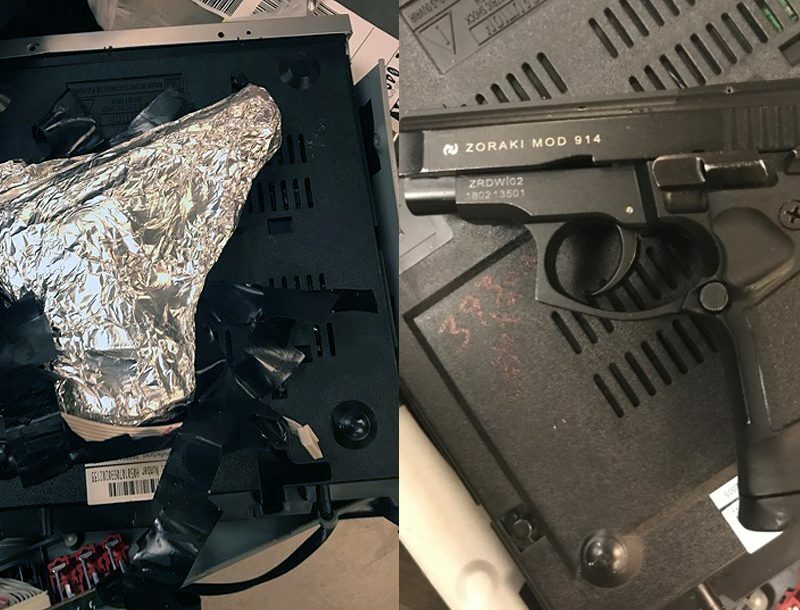 Many individuals are frustrated by the fact that when they buy a new gun they sometimes have to wait to order a holster for it. Many gun shop owners shared a similar frustration of not being able to stock holsters for new guns, or have enough holsters on hand to service their customers. The Q Line solves these problems with the multi-fit design. The Q Line products are available at http://www.comp-tac.com and over the phone at 281-209-3040. 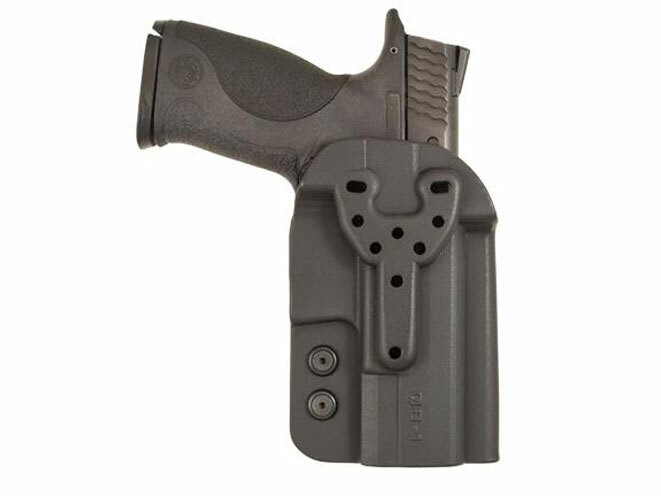 For more information on the full line of Comp-Tac holsters and gear, visit www.Comp-Tac.com, follow Comp-Tac on Facebook at www.facebook.com/CompTac, Twitter at @CompTac or visit our Blog. 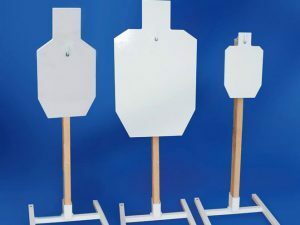 The MGM Steel Challenge IPSC Series featuring three sizes of IPSC style target silhouette sets.